New users will have the chance to see the new Google Search Console reports, this could be a great source of information for all you SEO'ers out there. Google announced today that it will be making the new Google Search Console available to everyone in the coming weeks. Specifically, verified users in Google Search Console will be able to access the new Search Performance, Index Coverage, AMP status and Job posting reports. 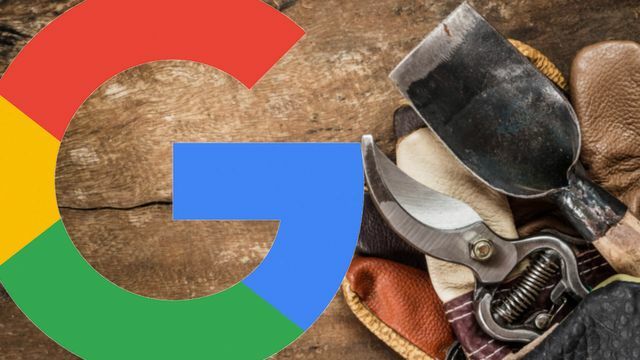 Google said the new Search Console reports provide “more transparency into Google’s indexing, stateful two-way communications between Google and website owners to help resolve issues faster, and a responsive user-interface.” Search Engine Land was the first to break the news around the beta Search Console features back in July. Google then shared additional details about this beta. With this launch, the search performance report will have a year-plus of data, which has long been a priority request from the industry.